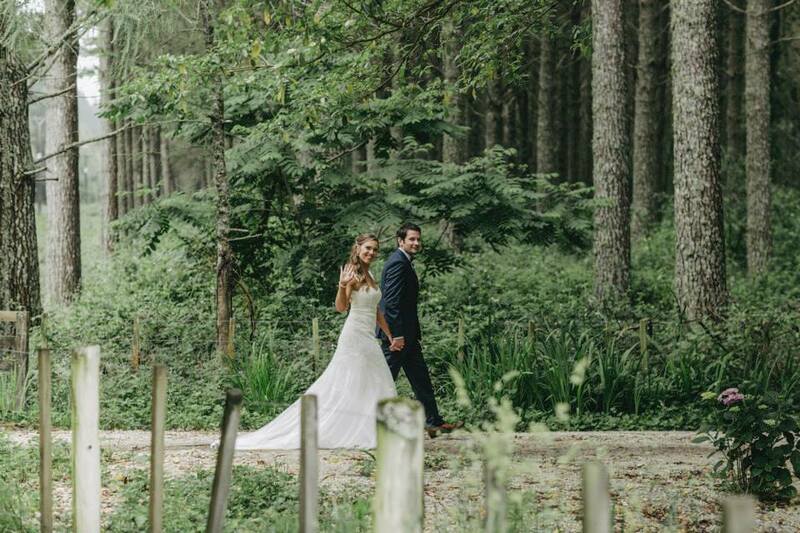 A Soft Spot for Brides & Grooms at Old Forest School! I married my hubby at the stunning venue of Old Forest School in December, 2014. It was the best day of my life, a busy crazy time, but like most weddings, it came together beautifully after a dash (a ton) of planning and organisation. Having married at OFS, I am extremely biased and overly proud. I can’t stop raving about it should a somebody spark up a conversation about becoming engaged or a whisper that they are on the lookout for a special venue. 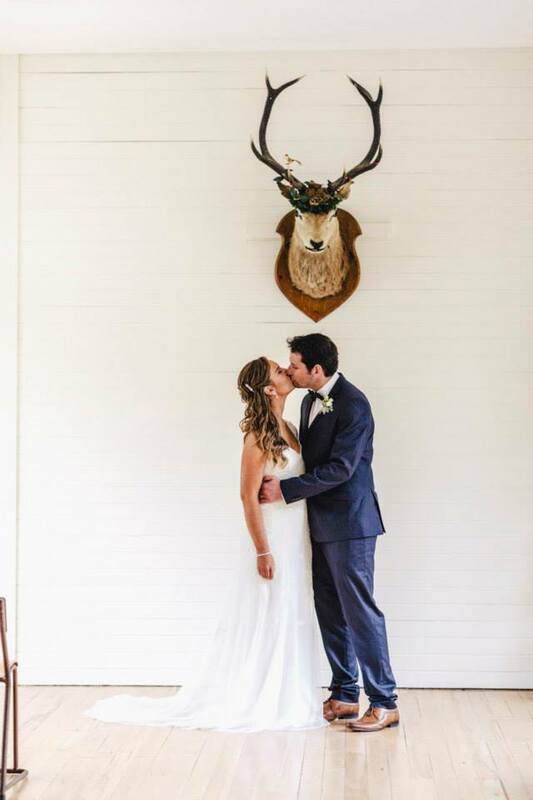 My husband and I planned our big day from London, so I can relate to brides and appreciate how hard it can be for brides to find decorations in New Zealand. 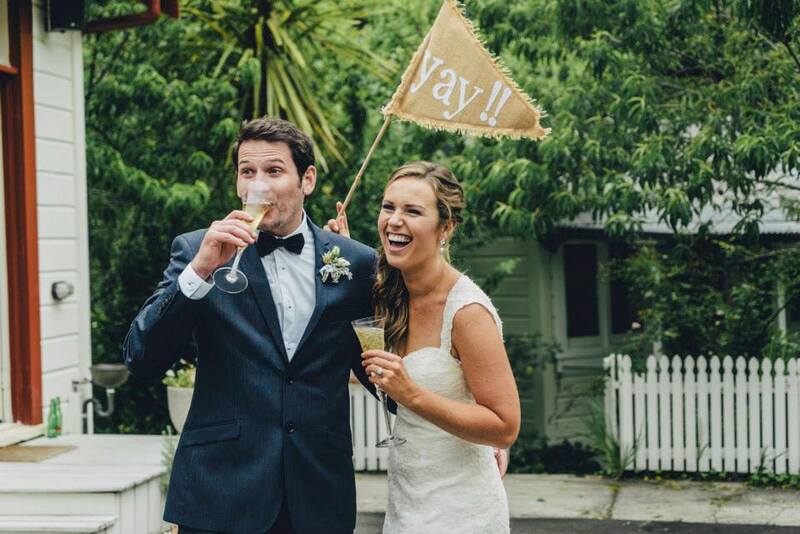 Something that might look remotely like the Pinterest board you have made of your dream wedding day. Since returning home from London I have settled in Mount Manganui and continued my passion in marketing and events. I now work for a lovely inspiring company Eventfull. The first mission on my agenda was to figure out how I could support brides, who like me struggled to find beautiful décor for my day. I have to admit, Old Forest School is one of those magical places, where you don’t actually need a lot of decoration. The surroundings of this venue is naturally beautiful. But if you are anything like me, you might want a theme or splash of colour to tie your event together. Something that might interest you are our LED lights that glow beautifully inside our huge white globes, our natural wax LED candles for your tables, or our biodegradable confetti (just hose down and it will disappear). 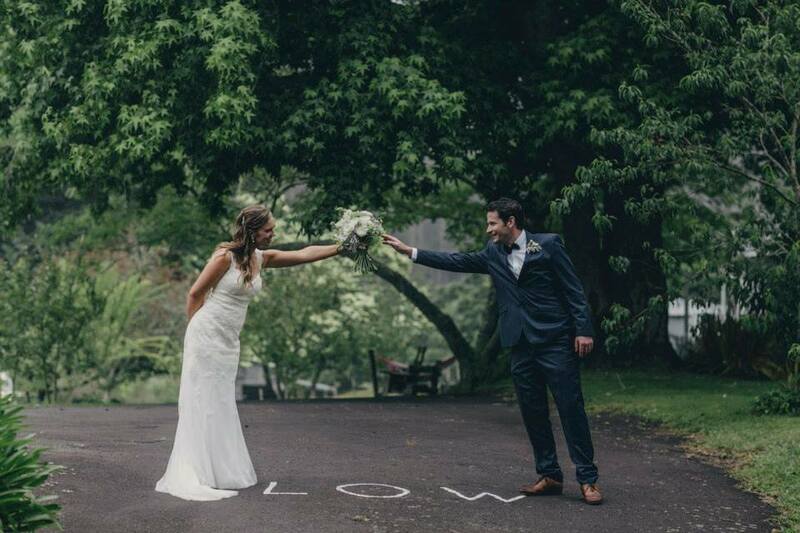 As a local supplier, we would like to offer brides and grooms of Old Forest School 10% store wide (code supplied by Old Forest School, make sure you get in touch for the code). To find out more about what we products offer, check out our website or to gain ideas join our Instagram page, where we post our images of our products in a wedding setting. We are always happy to help, so if you need any advice or support please don’t hesitate to get in touch.